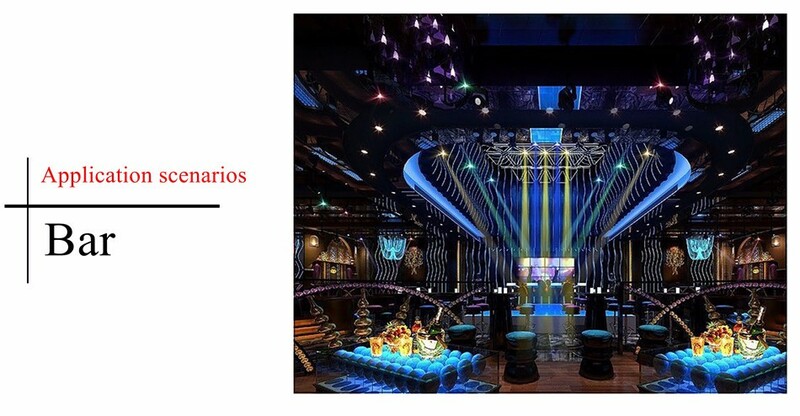 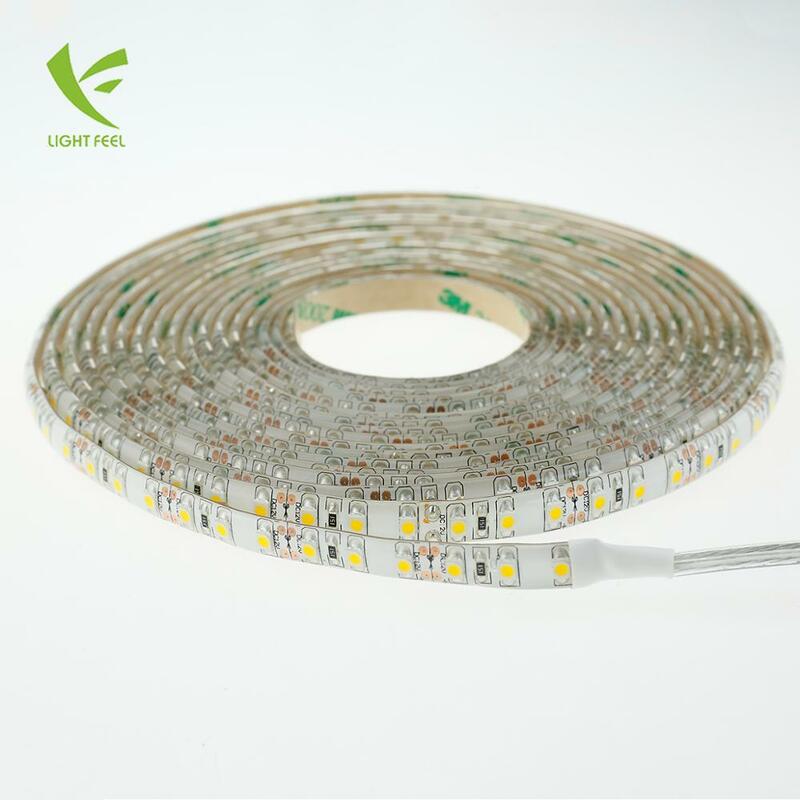 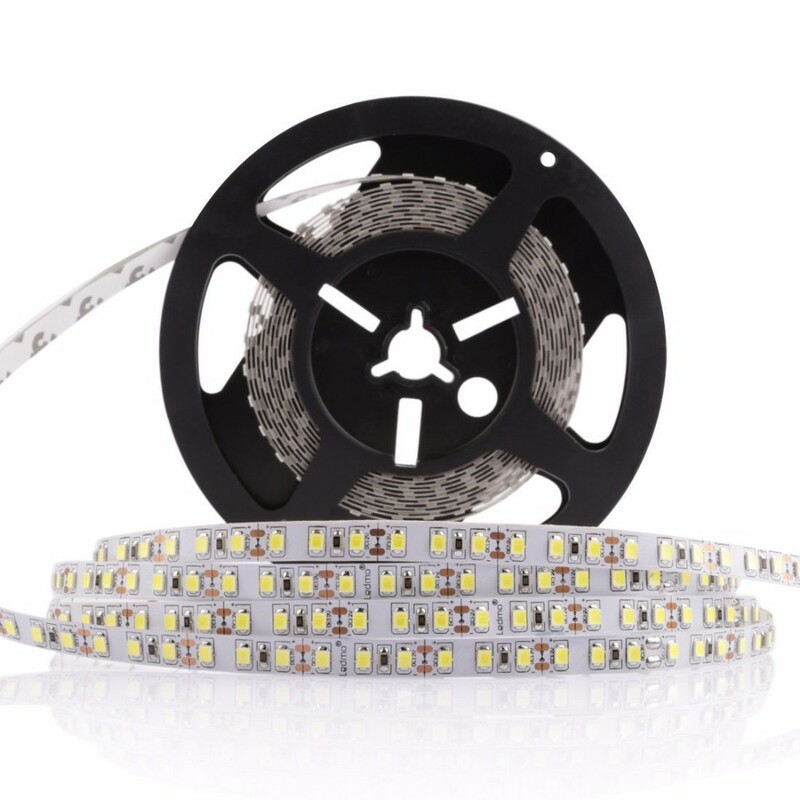 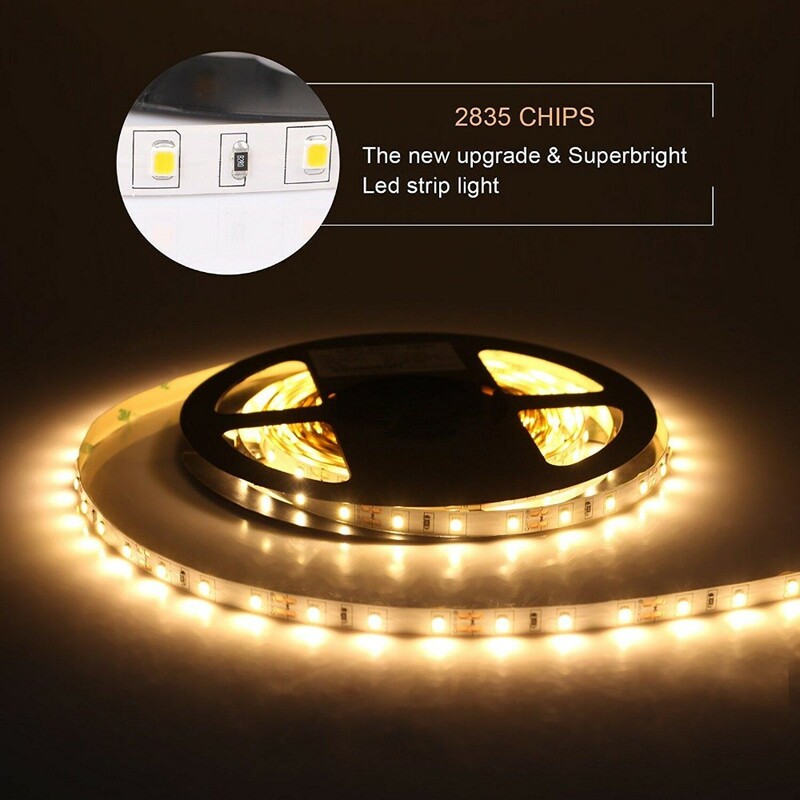 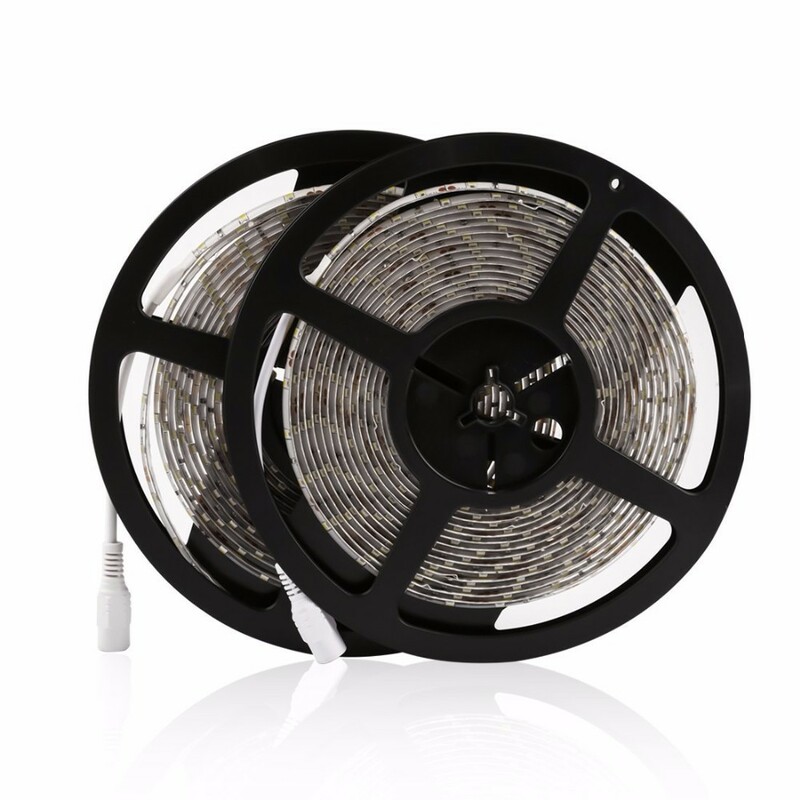 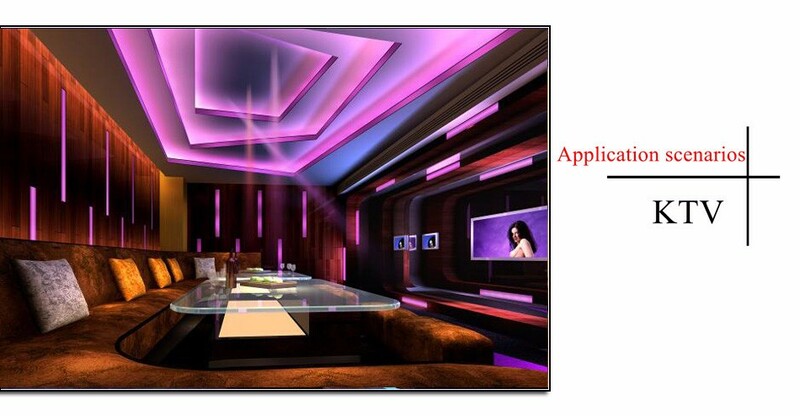 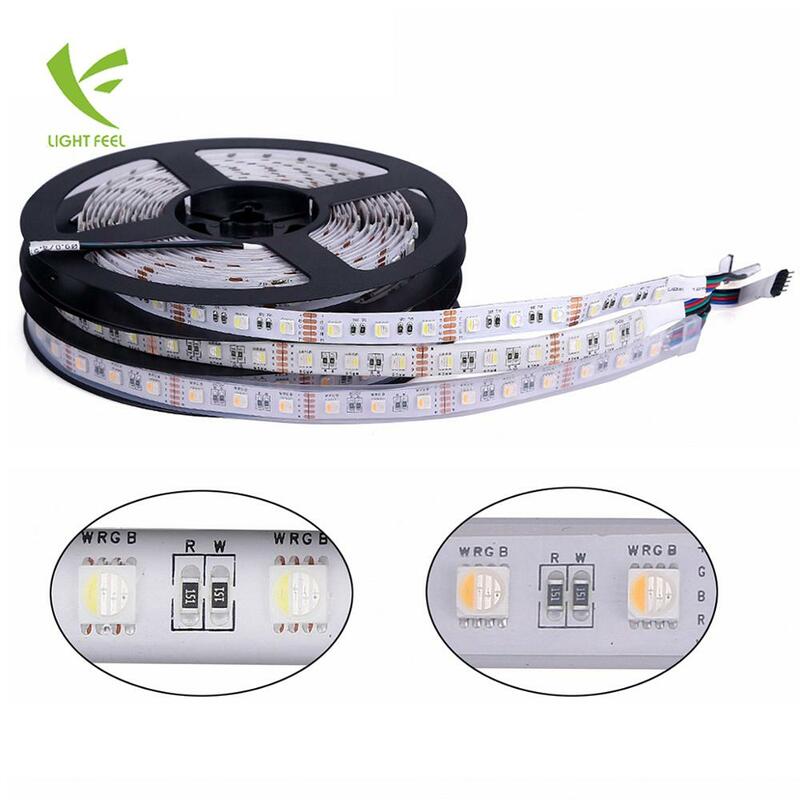 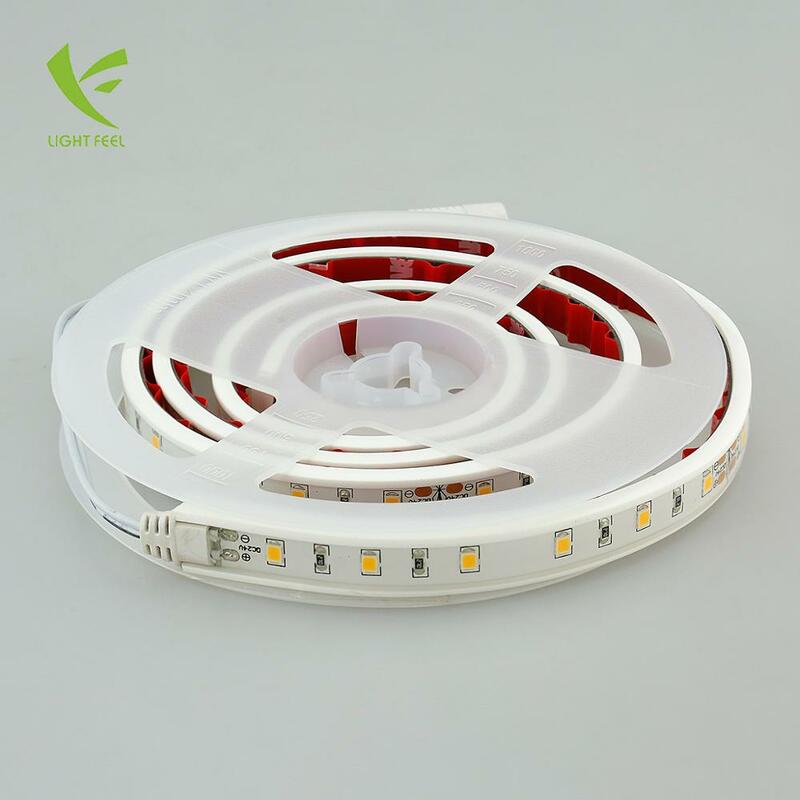 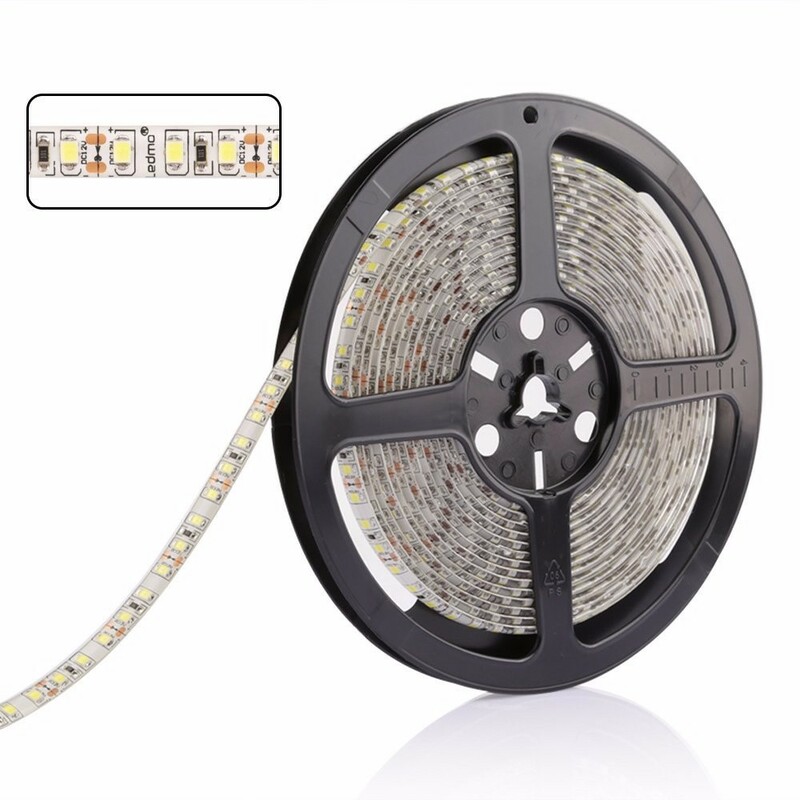 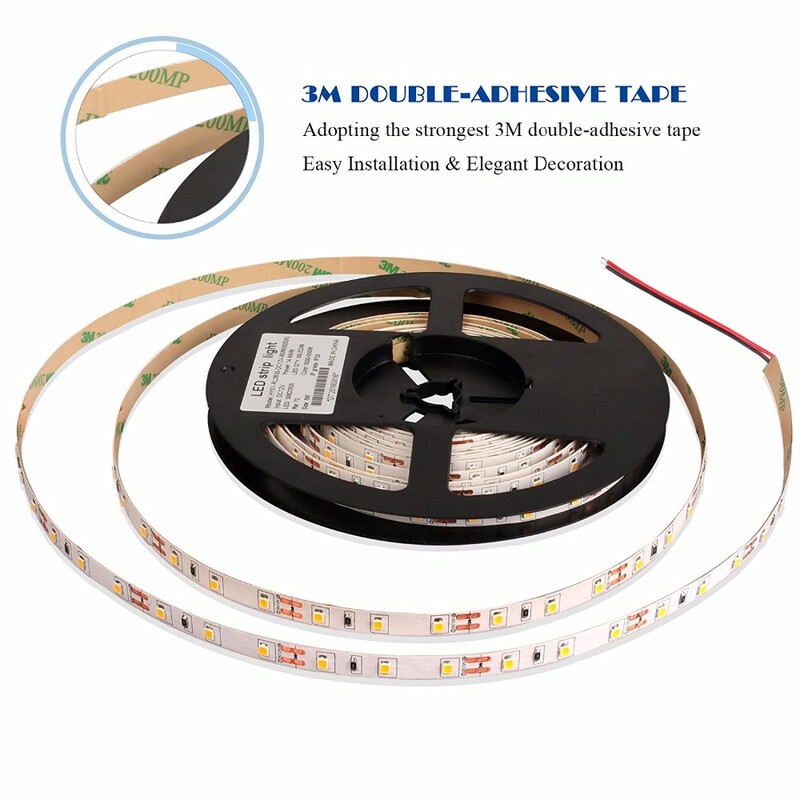 FOR LIGHTING OR DECORATION: Utilize this 2835SMD LED strip for lighting and decoration, and the 9,000-12,000K white light will not let you down. 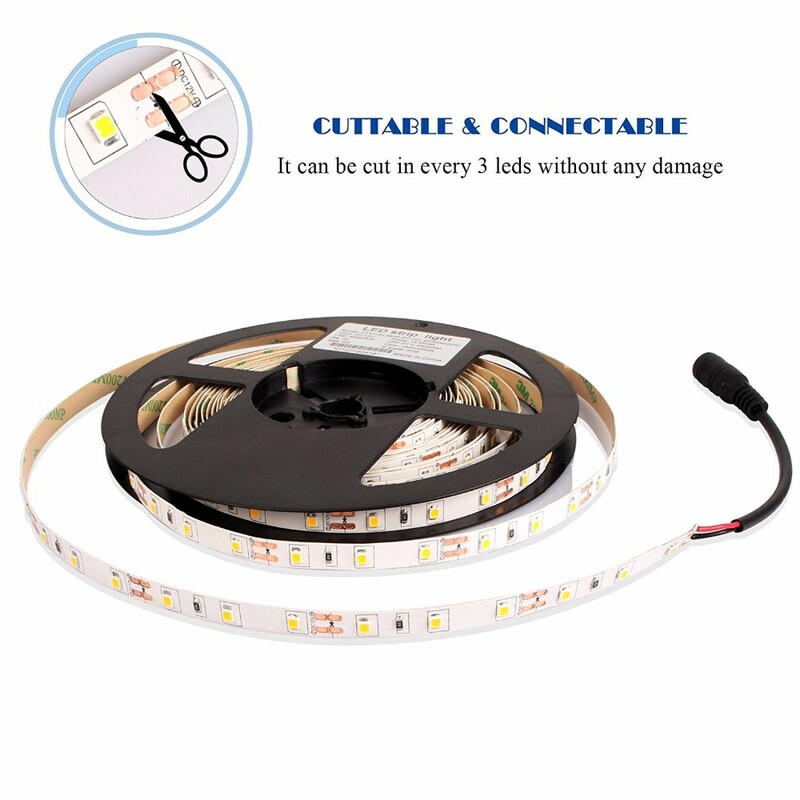 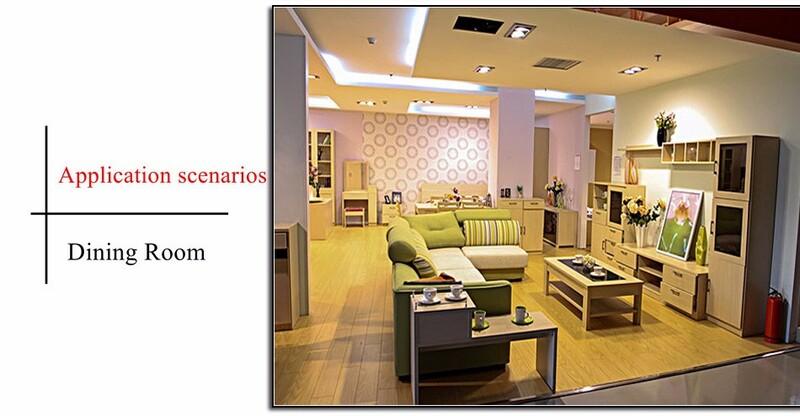 Perfect for home lighting or office decoration. 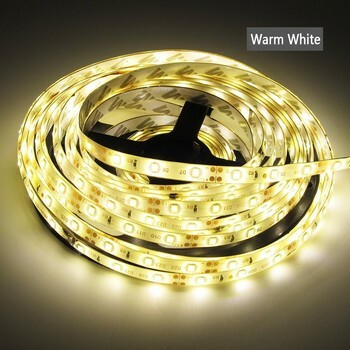 CUT SHORT OR EXTEND: This 16.4-foot long Strip Lights can be cut short or extended, it all depends on your needs. 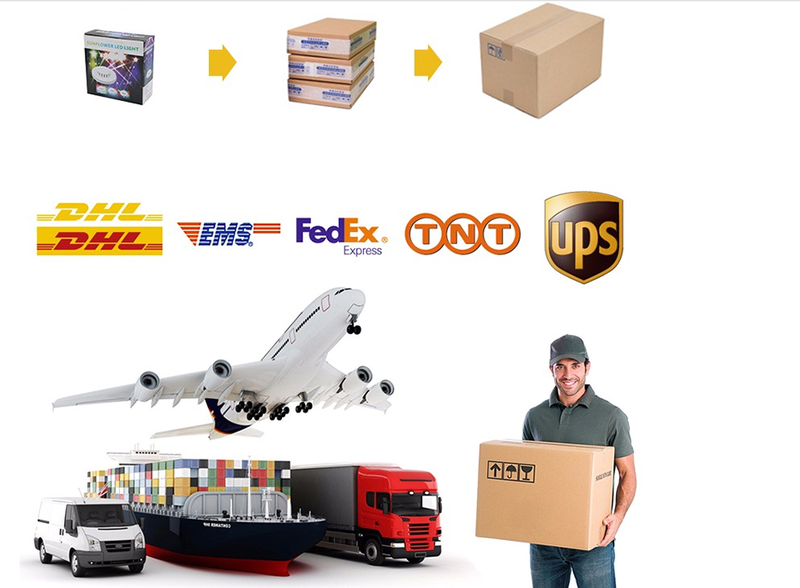 Flexible and convenient. 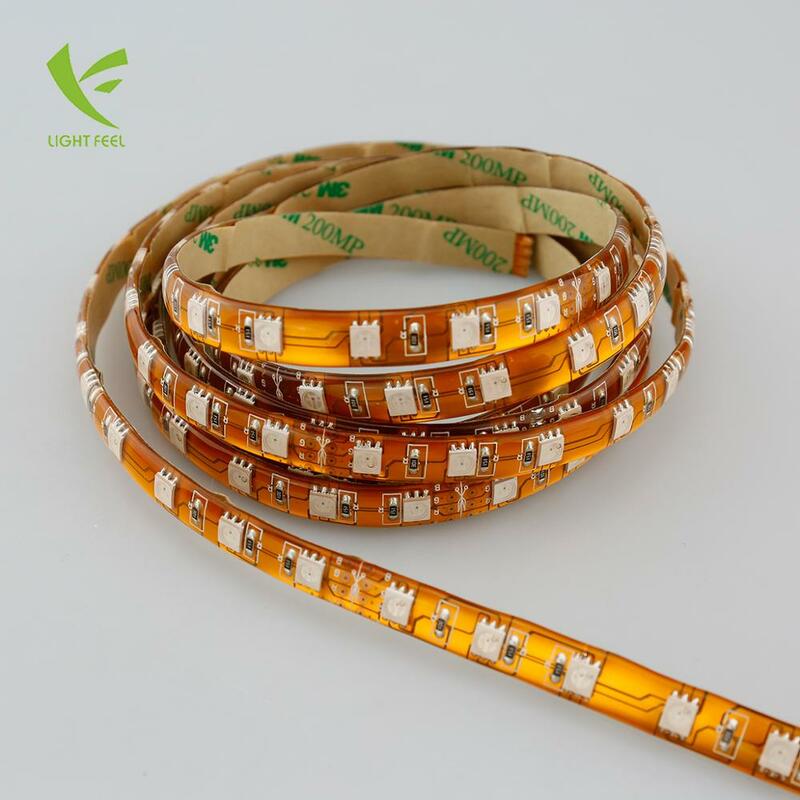 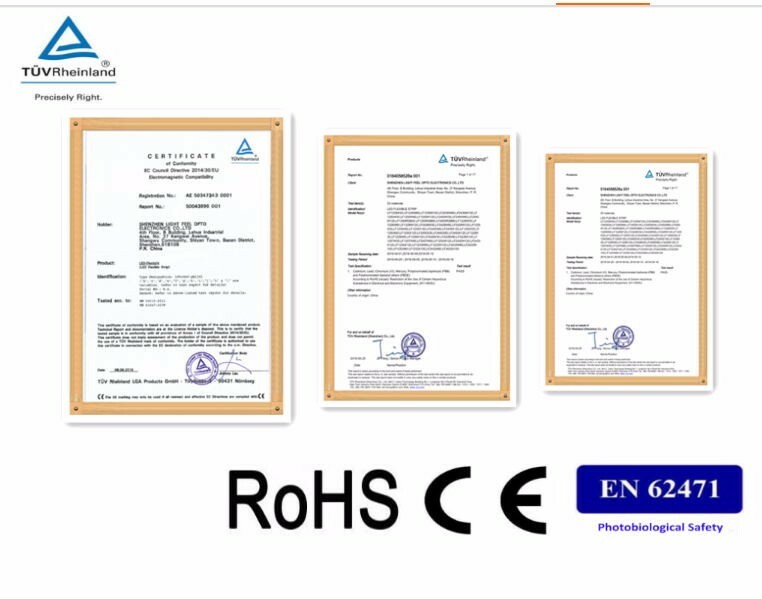 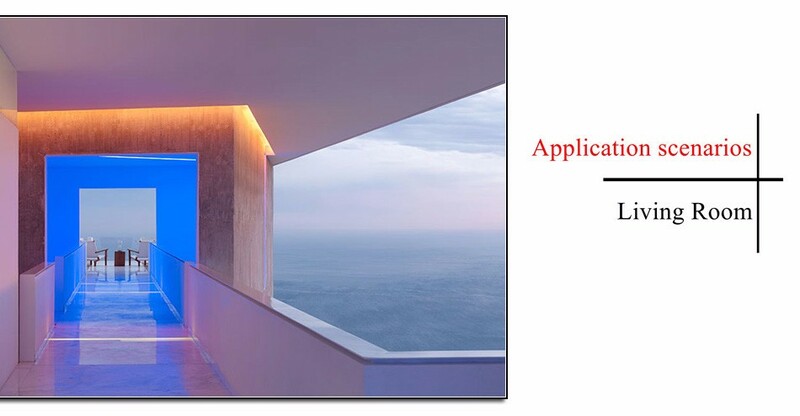 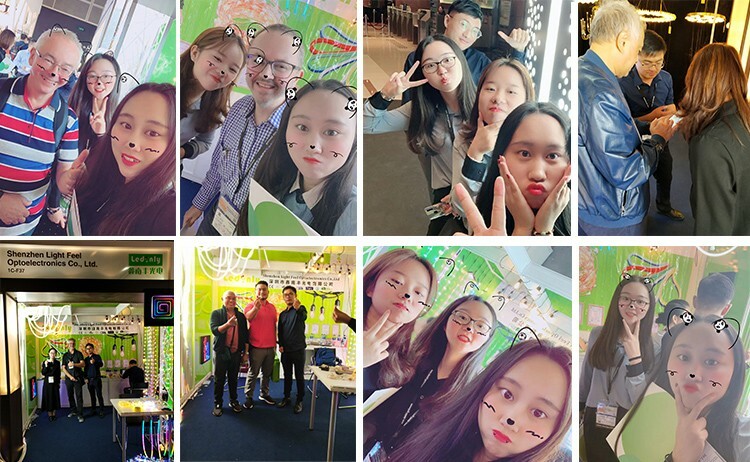 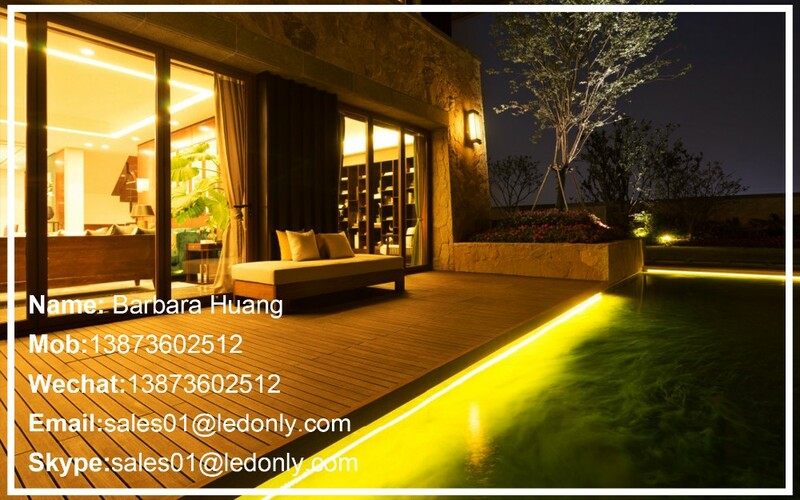 WATERPROOF: This LED Strip Lamp is a waterproof one, prefect for wet location in home and business lighting decoration.Power adapter is required but not included,need to purchase separately.